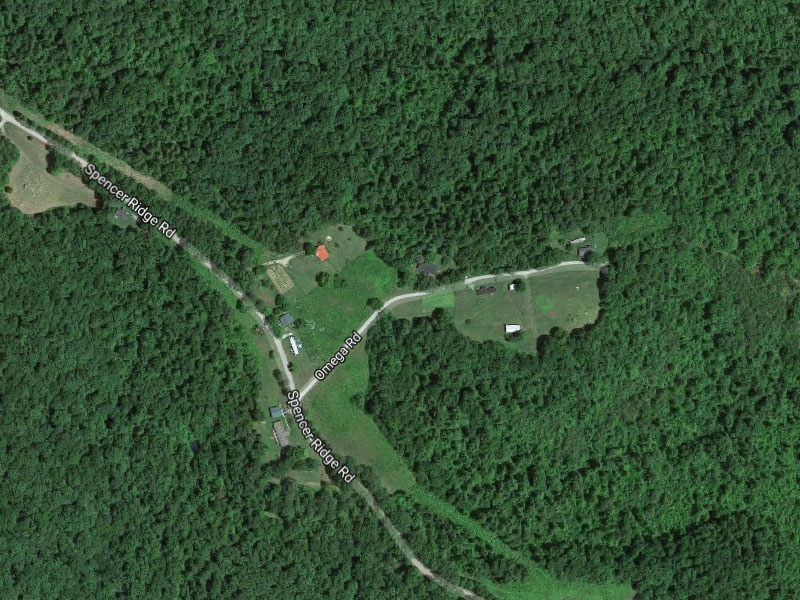 50 Acres for property for sale in the hills of Eastern Kentucky just 2 miles from the Kentucky River. Located 9 miles from Beattyville and 30 miles from Natural Bridge State Park. The property has a 4 bedroom house on it with electricity and city water is available. First house on the left on Omega Rd. Prime hunting ground for Whitetail Deer, squirrel, rabbit, and grouse. It also has logging opportunity with the main body of timber being hard wood. A creek runs through it year round. This property would be perfect for a nice place to get away and it is also close to many ATV and UTV trail heads. Contact Stuart Begley at 606-560-9940.